Coordinating and promoting everyday activity and healthy lifestyles is one of the core responsibilities of SSPs because of the impact on children’s learning, behaviour, attainment, achievement and attainment. and healthy hydration as well as the importance of rest and sleep. 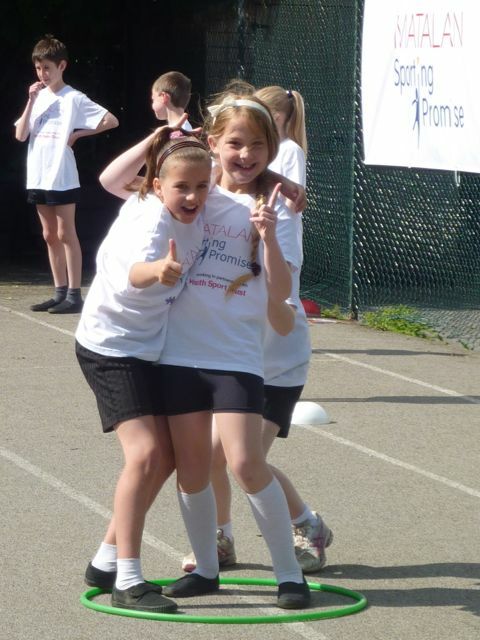 We can engage with a variety of extra- curricular programmes such as Matalan Sporting Promise, Bikeability, Playground Leaders, Five60 and Change4 Life clubs that make activity an integral part of the school day, not simply confined to PE sessions. Our Young Leaders can help teachers deliver Everyday Activities. These programmes can also make a valuable contribution to meeting Ofsted standards. Becky Bryan from Derbyshire Dales Village Games (and a former Young Leader at Highfields) works with Derbyshire Dales District Council to deliver the 10 week long Five60 programme designed to encourage kids to eat five pieces of fruit and veg and do 60 minutes of physical activity a day. 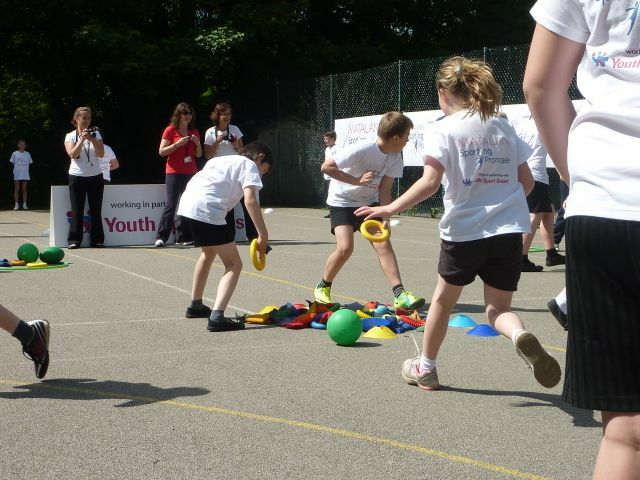 • Work with your school to identify and deliver programmes that encourage children to make physical activity an integral part of the school day and to educate them about a healthy lifestyle, through exercise. • We will work to secure funding and develop partnerships with sporting bodies, charities, central government, local councils and corporate sponsors to deliver additional value. Wonderful goods from you, man. I have be mindful your stuff previous to and you are just too magnificent. If the dog progresses, you can use it properly, help to their pets trained properly. Remember to always follow puppy training your steps. supplies and flea and tick shampoo. Here are some dog training tips.